Worked in multilingual implementations in the app. Worked with analytics dashboard and managing realtime crashes(used tools like amplitude, crashlytics etc). Gained some backend knowledge as well(php using laravel). 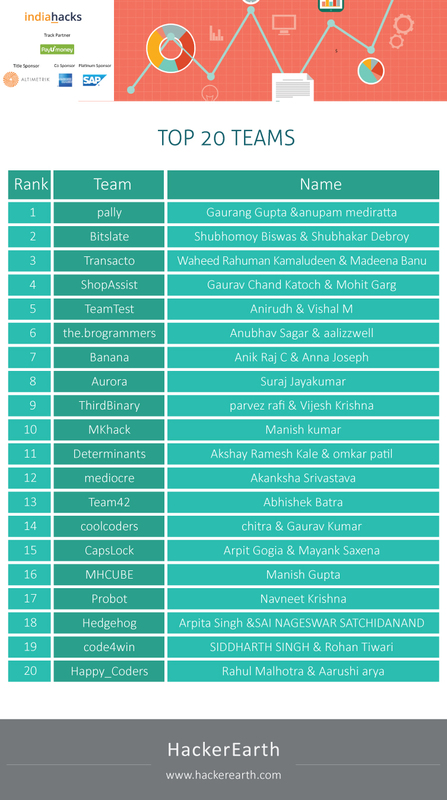 An app idea was selected to the indiahacks finals among the top 20. It was a customer friendly bill splitting app and was named myshare. The app was made in android with firebase backend. My app idea - Agrodoc was selected into the finals of bts global hackathon, which is scheduled to be held on November 2019.AgroDoc is an Android Application that would allow farmers to treat their leaf diseases in a series of steps which are predefined in our system. We are using Tensorflow library(Machine Learning library) to detect plant disease. The farmers can use their smartphone to scan a particular plant leaf which they suspect for having a plant disease. We have generated custom retrained tensorflow models using the possible plant diseases. We then analyse the plant diseases, symptoms etc and then generate proper measures to improve plant health. I have been a passionate android developer ever since my college days itself and have been to a lot of hackathons and coding events(indiahacks 2016,techathon conducted by rapid value solutions and supported by nasscom,uber,kerala startup mission). 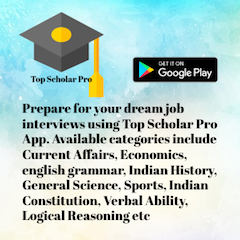 The Top Scholar Pro app helps you prepare for your dream job interviews. The app is bundled with a curated list of top questions spread across various categories. The questions are presented in a quiz game pattern and provides you with four options. The app enables you to preview the answers along with some explanation regarding the answer. Pebblework is an android app which connects the employers with the right job seekers. The app provides an employer and a jobseeker login. The employers can post jobs and jobseekers can apply to these part time jobs in a hassle free manner.